To be successful in today's real estate market, you need a team of talented professionals who can help you get the most value from the purchase or sale of a property. Whether you are looking to buy or lease a house or condo, sell your home, find investment properties, or even rehab a house to maximize your profits, Monte Davis Realty Group will meet all of your real estate needs. Please feel free to read the Texas Real Estate Commission Consumer Protection Notice. With more than 35 years of experience as a licensed REALTOR® and successful real estate investor, Monte Davis understands the Austin real estate market like no one else. Monte is the driving force behind a small and well-versed team of agents, all of whom were handpicked based on a proven track record of exceptional integrity and experience. 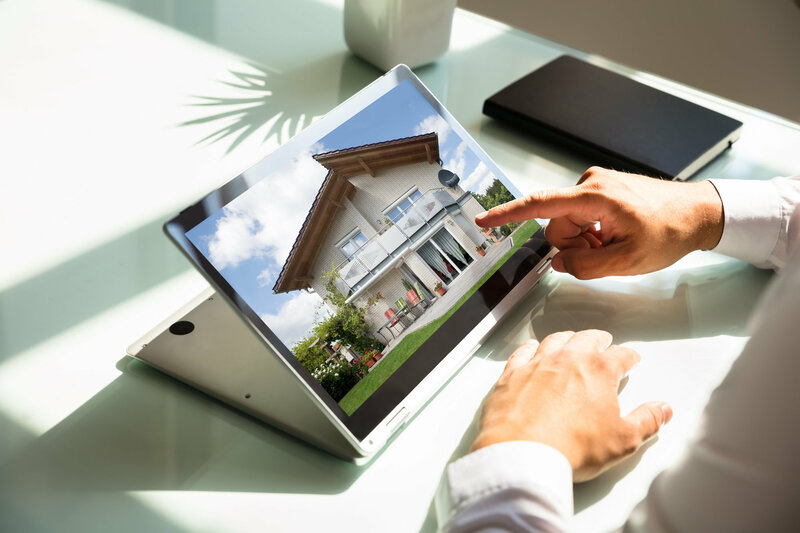 At Monte Davis Realty Group, we take an educational approach to buying and selling homes and investment properties, providing you with insights and personal experience to minimize the risks and make smart decisions aligned with your personal and financial goals. We're passionate about property management! Monte Davis Property Management Service, LLC offers comprehensive property management services to ensure that your real estate investments are in the best of hands. 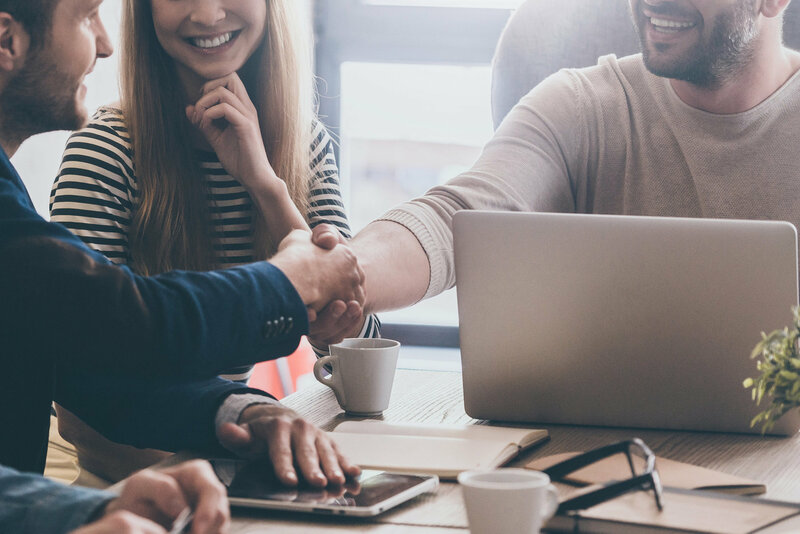 We handle all of the administration and logistics for you, from tenant acquisition to collecting monthly rents, maintaining property financial and maintenance records, coordinating repairs, conducting routine inspections, and much more. 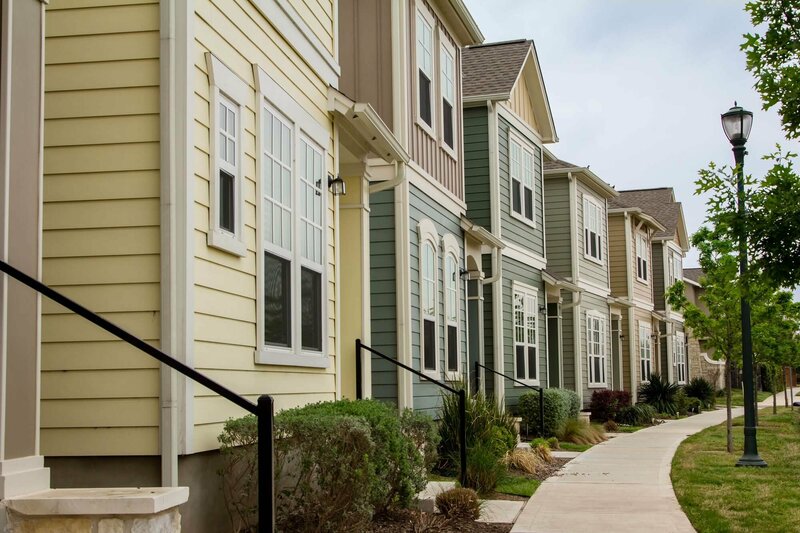 Looking to buy or lease a residential home in the Austin area? We'll find the perfect property that will meet your expectations. And when you're ready to sell your house, we can connect you with a qualified buyer quickly and ensure a smooth, hassle-free transaction. Whether you are an experienced investor or just getting started, Monte Davis Realty Group can find the right opportunities to suit your budget and meet your financial goals. Monte Davis Realty Group is your leading resource for buying and selling residential homes and investment properties, including multi-family units, in Austin and the surrounding communities. Call us today at 512-686-3418, or use our online contact form, and let us help you with all of your real estate needs!